Reverse Osmosis Systems. Water Filtration Systems. Water Softeners. 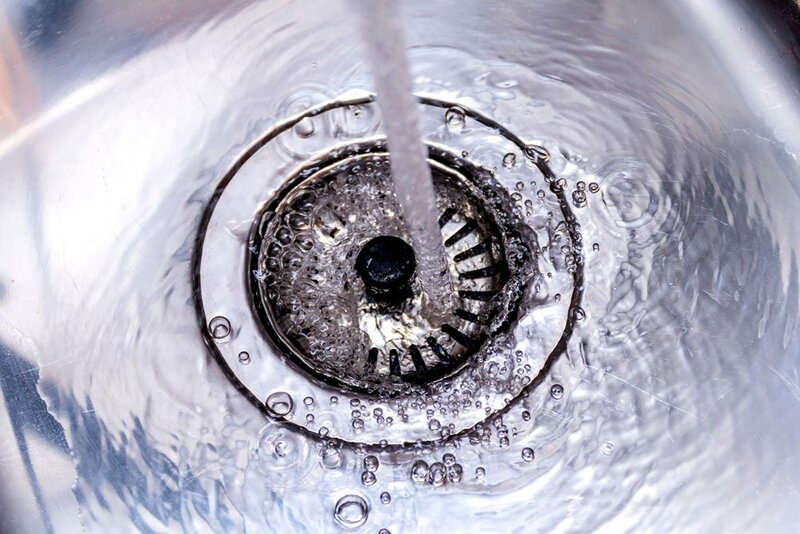 In Calgary, we have some of the best water in the world BUT it is very HARD… so at Aquality Plumbing & Heating, we can make great water even better! Let us help you ensure that every time you turn on a tap, your water runs pure, soft and pristine. 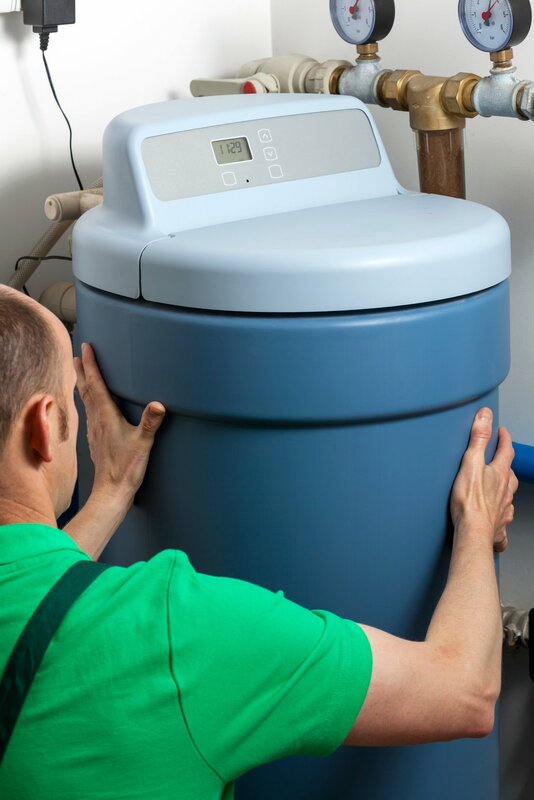 Adding a water softener to your home can be a very easy step that will provide you with benefits for many years to come. As experts in all-things-water, we would be happy to provide you with a free onsite visit to share our advice for you and your home in regards to a water softener. Hard water is “softened” when the “hard” elements (calcium and magnesium) are removed in your water. Your home’s water supply passes through your water softener and with an ion exchange process, your water becomes soft so that only enjoyable soft water flows through your home. Your water softener will typically conduct the ion exchange process by using salt. Once it fills up with “hard ions”, it will self-generate to set itself back to a clean state so it can begin the ion exchange process again. There are different options of water softeners to help customize the system for your home, your water needs and your budget. Adding a water softener to your home will add value to your life and value to your home too. Once it is installed, you can start to enjoy the benefits right away. If and when you sell your property in the future, it will be an added benefit to the sale of your home. Or take it with you! Many of our clients have us remove it and re-install it in their new home because they just don’t want to give it up. Plus, they last for years! You will love having a water softener added to your home. It’s energy efficient so you can feel good about it being affordable to maintain and easy on the environment. 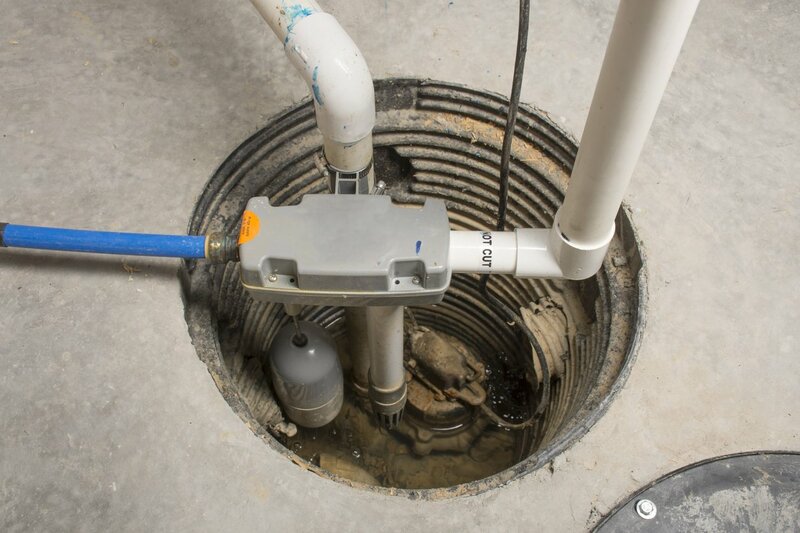 The process it uses to soften your water is seamless and the system is easy to maintain. Once installed, your hair, skin, piping and appliances will thank you! Showers and baths will be “softer” feeling. Your skin doesn’t like hard water and by adding a water softener, you will notice an improved feeling right away with less dry skin. Calgary is already a dry place to live, so give your skin the health benefits of softened water. If you have skin issues like dry skin, eczema or psoriasis, this is one of the best and easiest solutions to help get some relief. Water that runs through your dishwasher, washing machine and other appliances will have less hard minerals deposited and built up over time. As well, you can start to use less soap because with softer water, soaps become more effective. As an added bonus, softened water typically makes your clothes retain colour longer. Your dishes will come out cleaner and clearer looking without all the build up of hard water. Fit your house with a water filtration system that utilizes reverse osmosis to remove the harmful chemicals, contaminants, and additives from the drinking supply your family uses on a daily basis. This is an ideal combo with the installation of a water softener because you get the benefits of soft water throughout your home, with the health benefits of filtered water in your taps that supply drinking water. You can run it through a specified tap or fridge line if desired. Please keep in mind that it likely will not keep up with the demand of multiple taps, and even some fridges may not be ideal as reverse osmosis requires a lot of water to feed it. When we visit your home, we can provide advice on how to best install your system. Turn on your reverse osmosis tap and know that your water is pristine-clean, safe and healthy with every drink! The health benefits of drinking water are clear and so should your drinking water. Water is the source of life and at Aquality Plumbing & Heating, we can help you and your family find the perfect water solution for your home. Ensure that you have soft, pure and healthy water flowing every day. Contact us for a FREE estimate. We will only quote you for what you need and want. We do not work on commission sales like some other companies so we can give you professional and quality advice on what best suits your needs, lifestyle and budget. In the office, many people agree that a water filtration system is even more important than at home. In reality, with so many individuals using the water system to drink and stay healthy all day long, it is quite important to ensure your team members are getting the best water possible. For the long-term wellness of your office team, install a water filtration system. Contact us to learn about the various options available for office filtration. How much is a Water Filtration System? 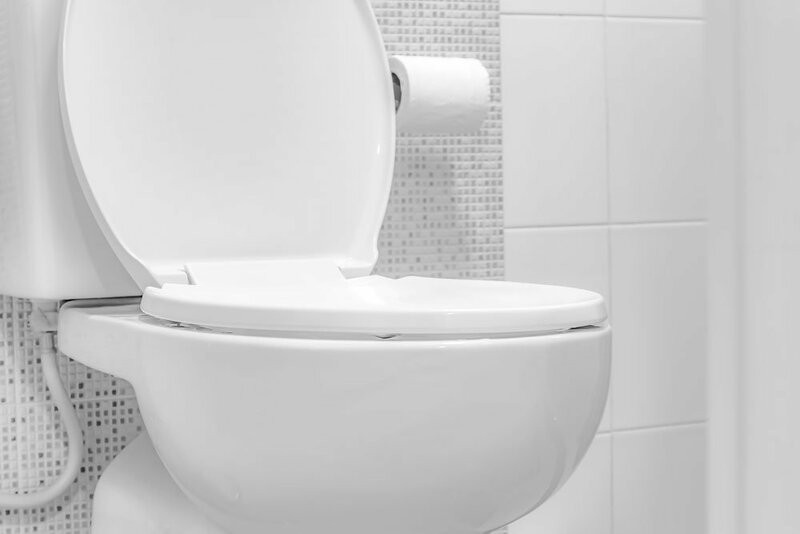 First, we should tell you that it is FREE for you to have us come out and give you a price for a water softener, filtration system or any plumbing project, so if you are thinking about adding a water upgrade to your home or business, please have us give you an estimate based on what you need. Our business model is based on only charging you for the work you actually need. Our plumbers don’t get paid on commission or up-selling so we’ll quote you for what you want and need. Includes installation and materials. Meets City of Calgary codes. *For Basement installation of filters and running it to main floor kitchen: $125.